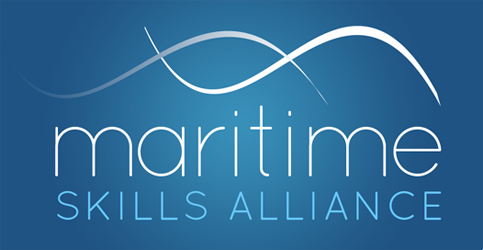 The Maritime Skills Alliance designs and promotes qualifications and apprenticeships for the UK’s maritime sector. 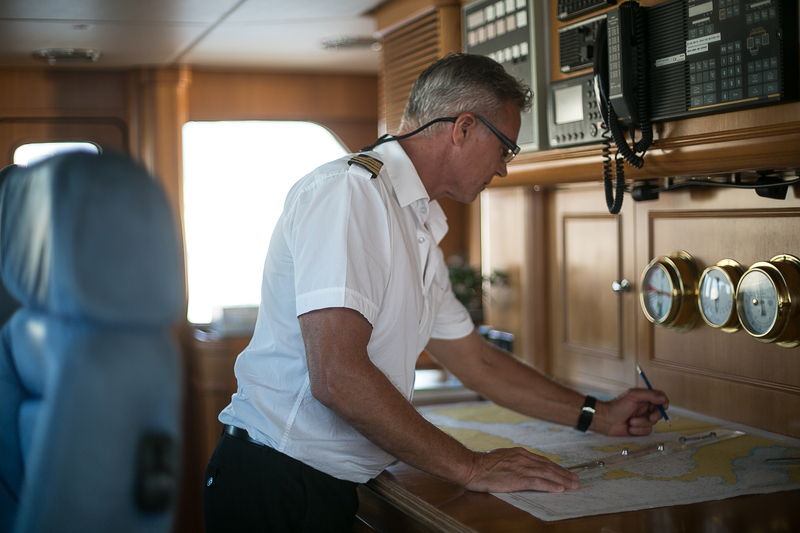 We have developed a suite of interlocking standards and qualifications – MSQs, “Maritime Studies Qualifications” - which enable employees to progress both within their specialism and between sectors. You can find a complete and regularly updated list of all our Units and Qualifications on the Qualifications page. You can sign up for monthly Newsletter in the box to the right. Click here for our April 2019 Newsletter. The MSA is not-for-profit (a Company Limited by Guarantee - company number 7939255), funded by its members.